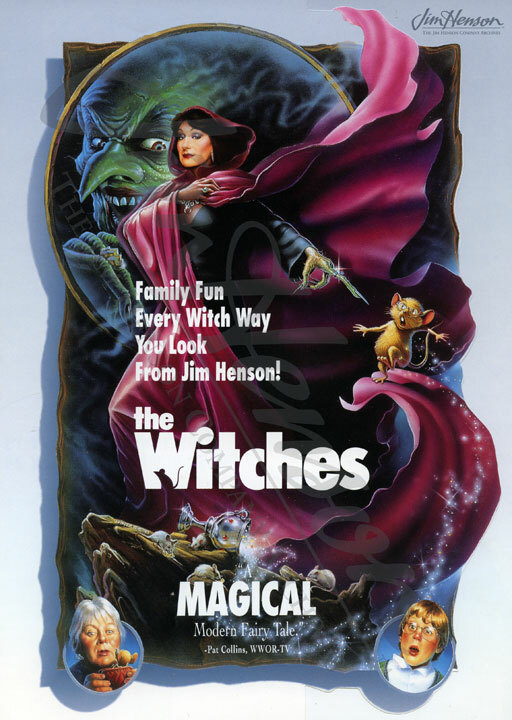 Even as a kid, I loved the idea of a secret witch society, and Angelica Houston as the Grand High Witch is perfect. The film artfully includes details from Roald Dahl’s The Witches, including memorable advice for how to spot a witch. 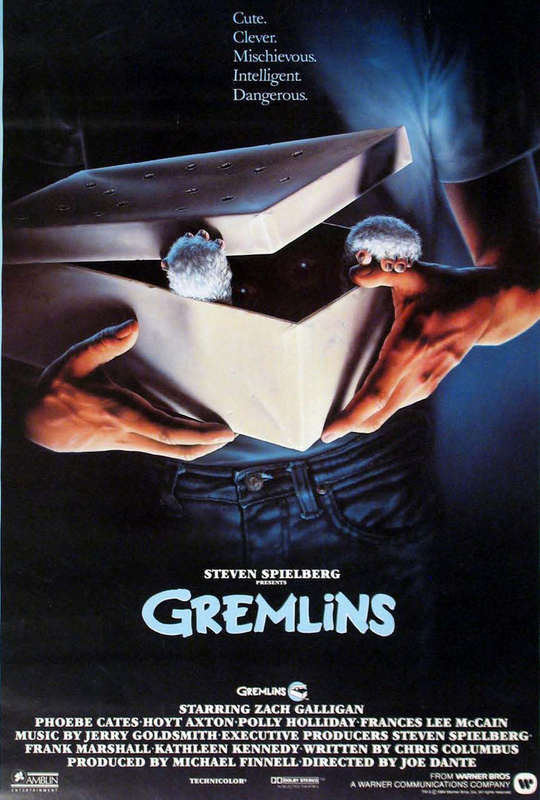 I usually reserve Gremlins for Christmastime (I think it’s the second-best X-mas movie, next to Die Hard), but there’s no bad time to hang with the Mogwai. 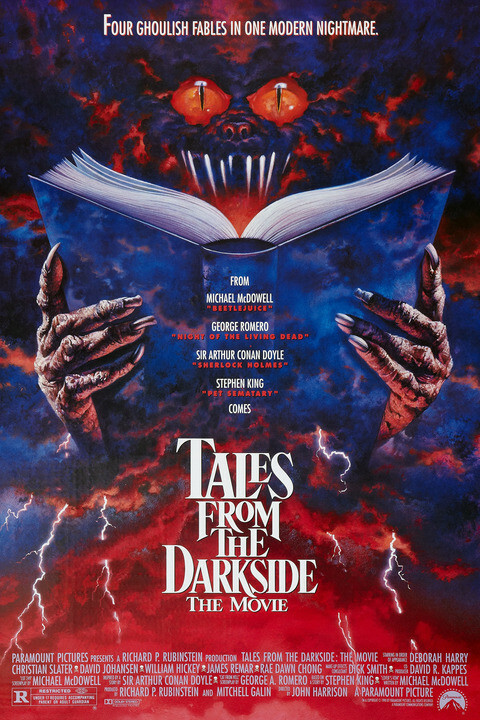 With more comedy than horror, and monsters that are equal parts cute and scary, it’s the perfect Halloween movie for those who prefer their horror with adorable animals and minimal gore—although, there are some great tension-building scenes! 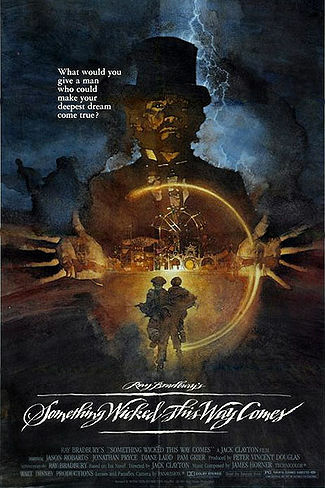 It holds the honor of being one of the first movies to give me nightmares. The end may be downright laughable, but even as an adult, storm drains still creep me out. 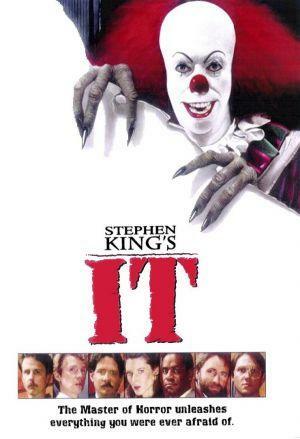 What are your favorite scary movies from your childhood? Great additions! I almost put Watcher in the Woods on the list.